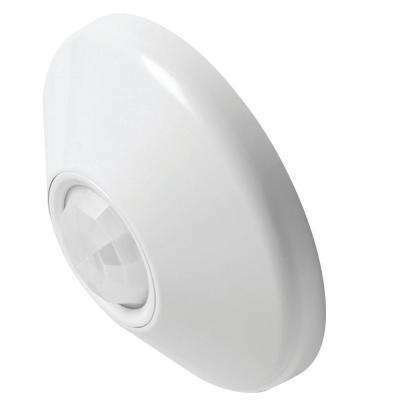 Whether used indoors or out, motion sensors add convenience and safety to your home. 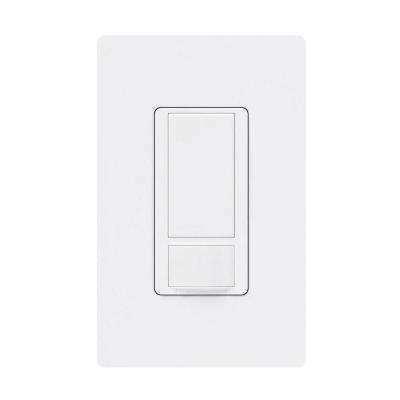 They also improve energy efficiency by automatically turning your lights on and off. 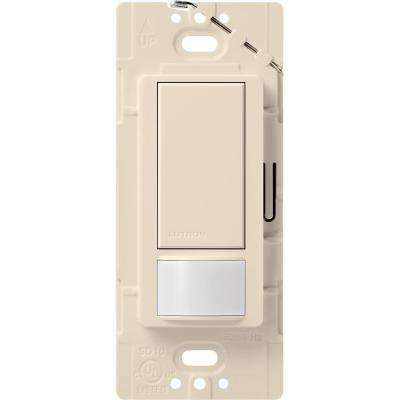 Forgetting to turn lights off indoors is a huge waste of energy, but that can be easily resolved with a motion detector light switch. 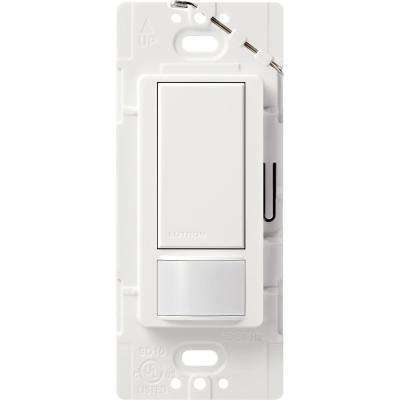 Occupancy sensors automatically turn the lights on when you enter a room and off when you leave. 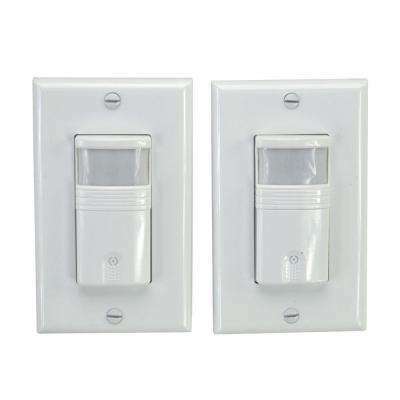 These are convenient for rooms and hallways that you use frequently, or stairways that you tend to climb with your hands full. 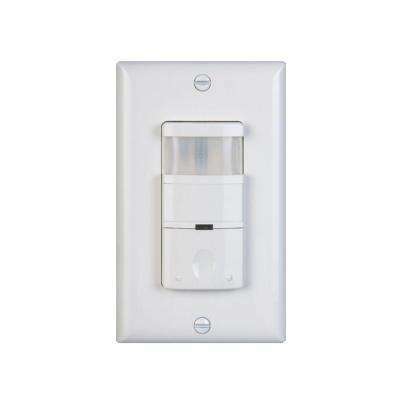 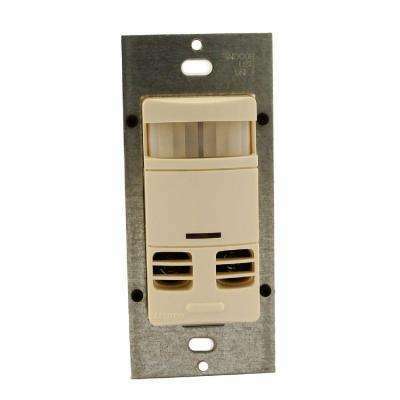 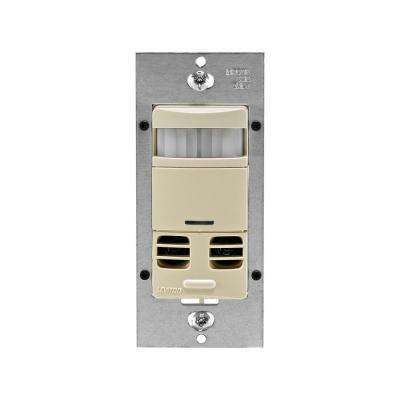 An automatic light switch may also be useful in the garage, laundry room or attic. 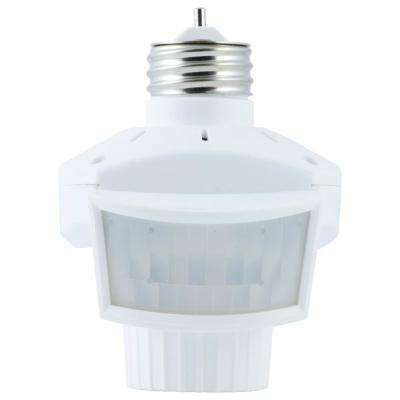 This video explains their many benefits. 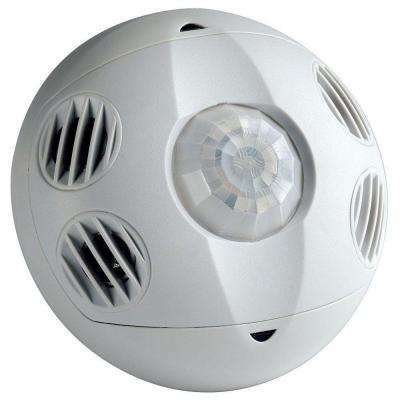 A motion sensor night light can be a smart addition to a child’s room. 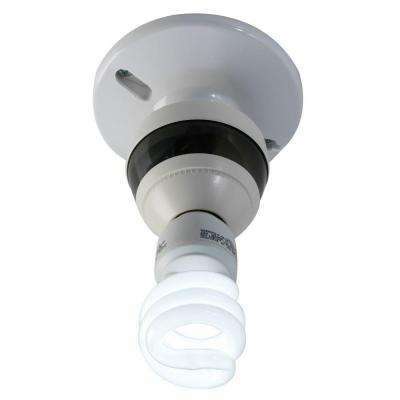 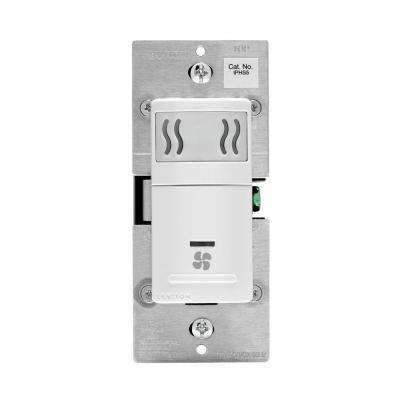 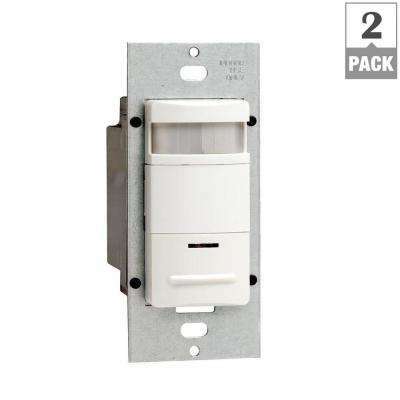 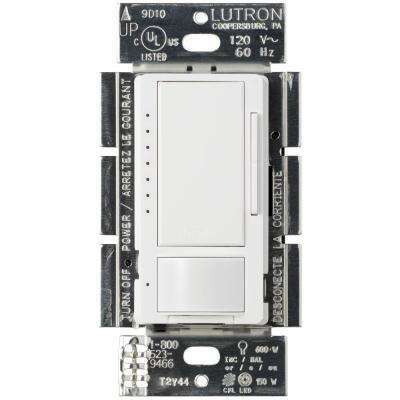 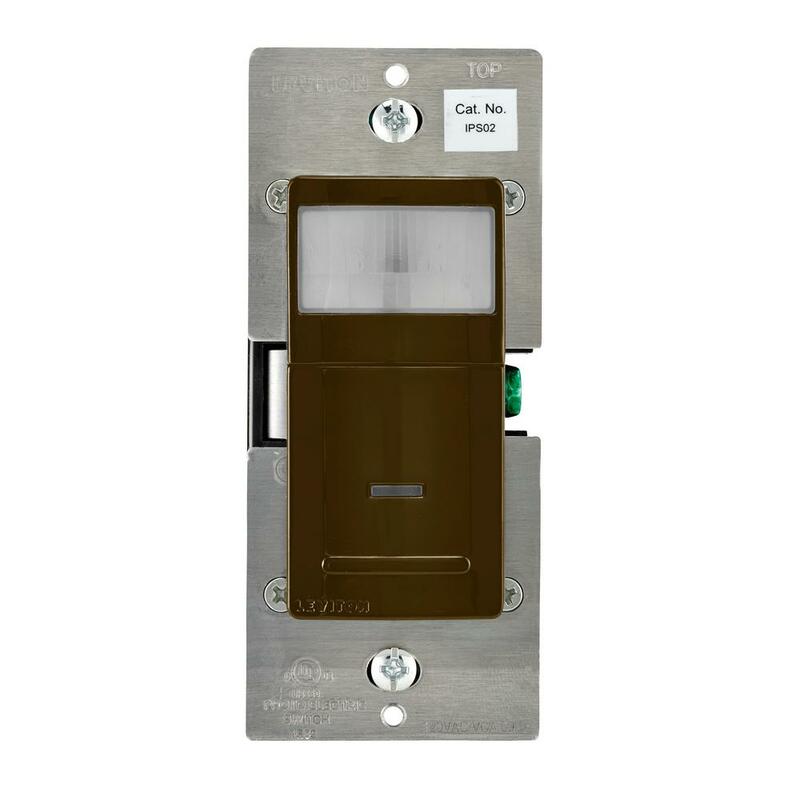 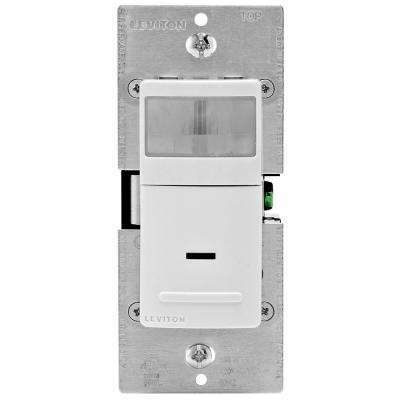 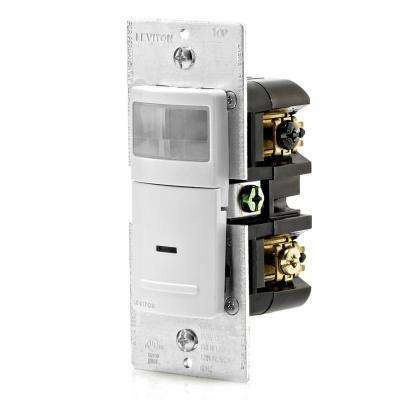 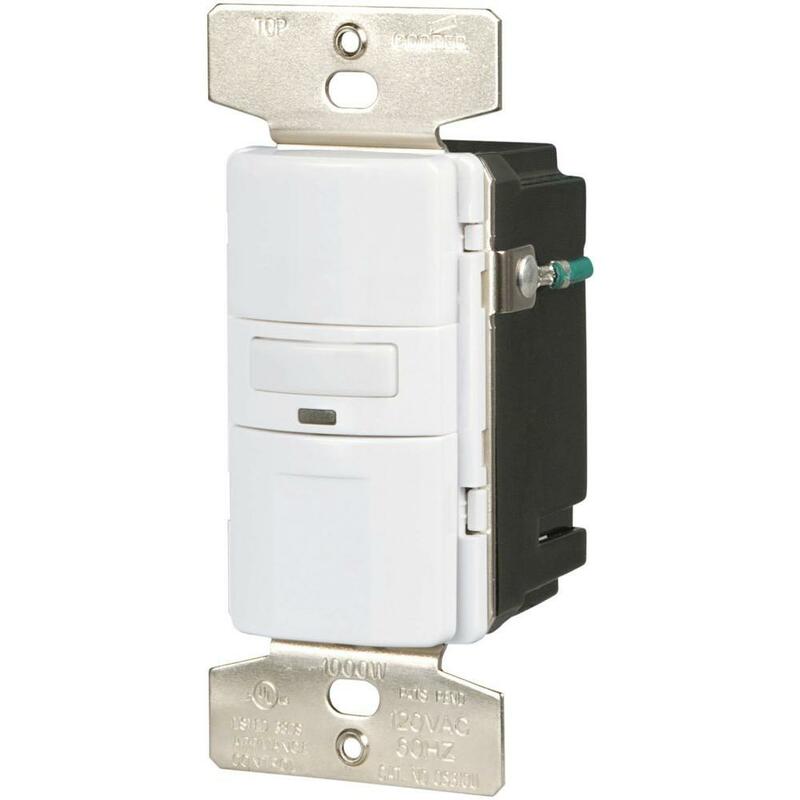 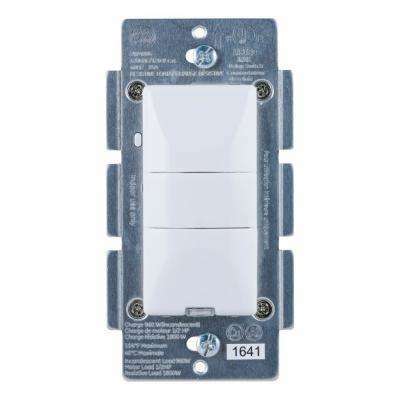 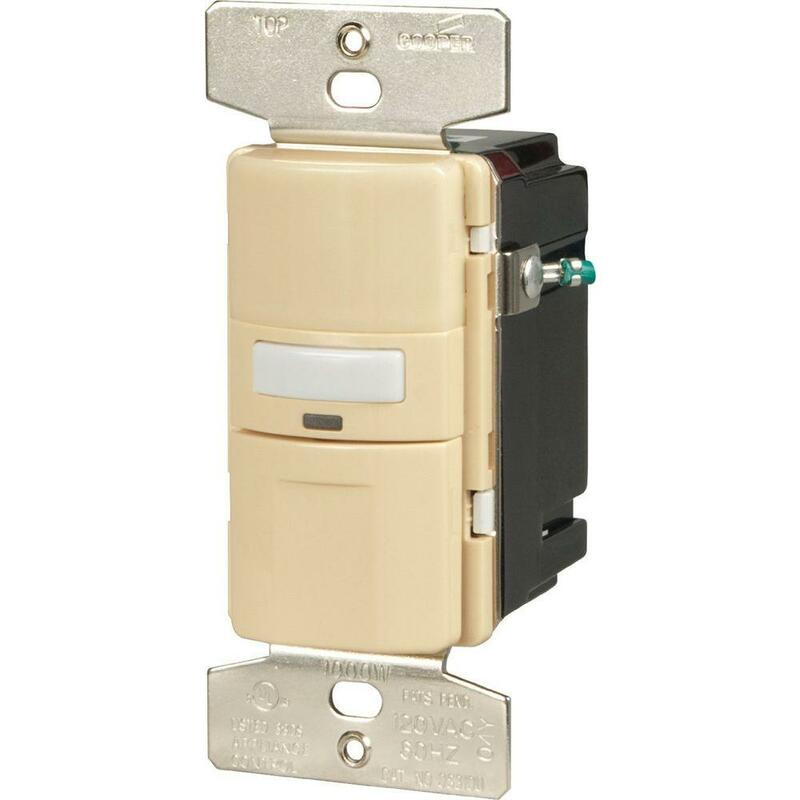 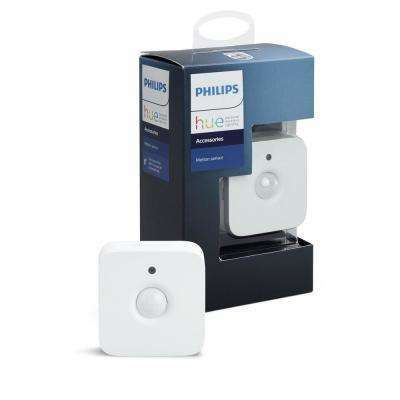 If you use dimmable CFL or LED bulbs, look for a compatible motion detector switch, such as one of the models from Lutron. 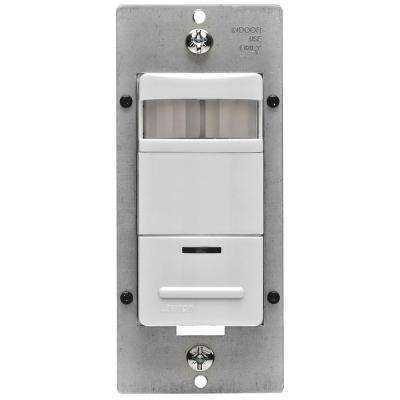 Add an outdoor motion sensor light to your driveway or yard for added security. 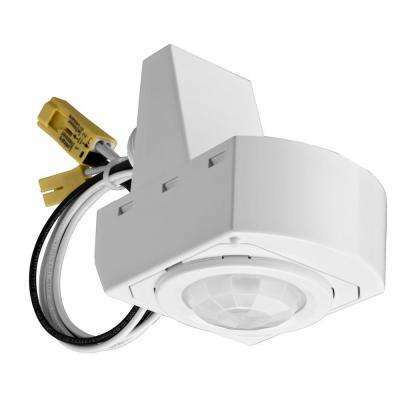 The motion sensor automatically turns on the exterior floodlights as soon as movement is detected. 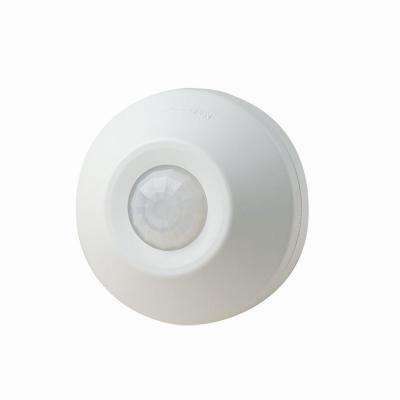 It can also help light the way when you come home at night. 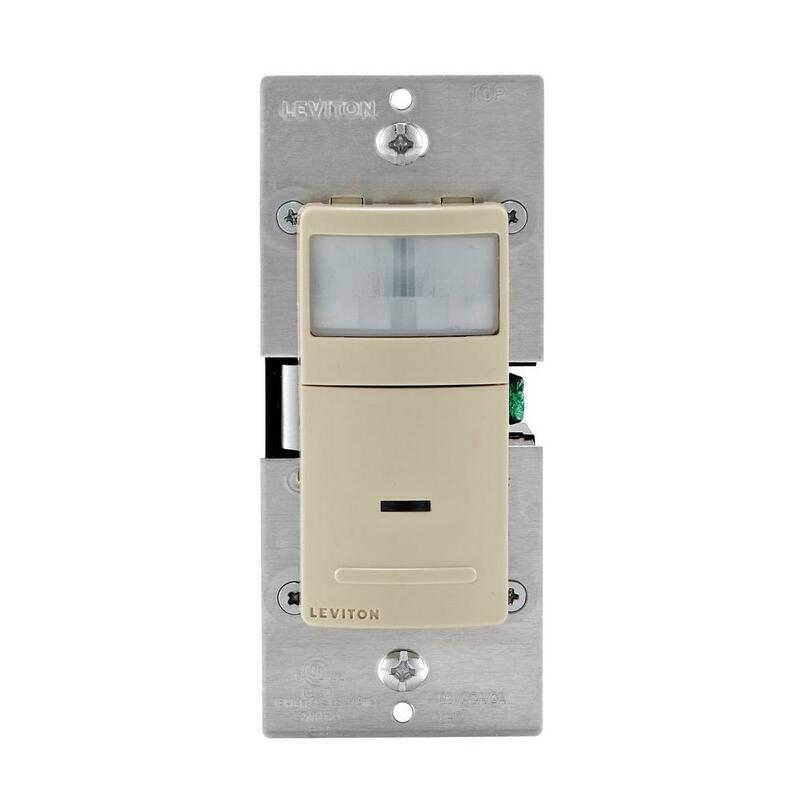 Installing a driveway motion sensor is a quick and easy DIY project that gives you control of all the lighting outside your house.